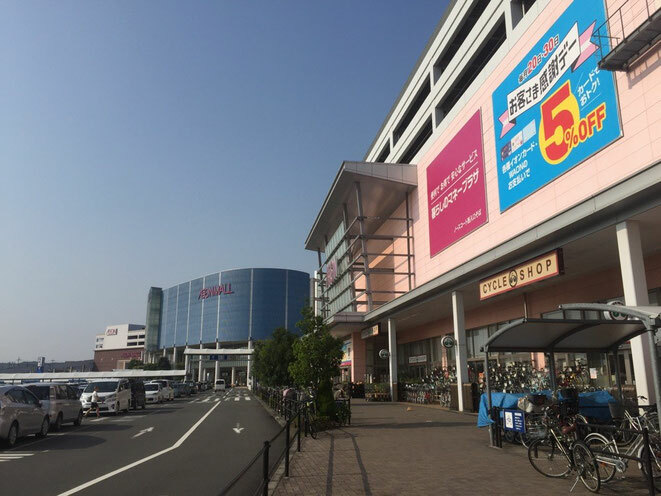 Aeon mall is famous shopping mall in Japan and Aeon mall Musashimurayama is one of the biggest shopping mall in Tama Western Tokyo area with supermarket, shopping retail stores, cinema complex, electical store, sports & outdoor store, food court, etc. 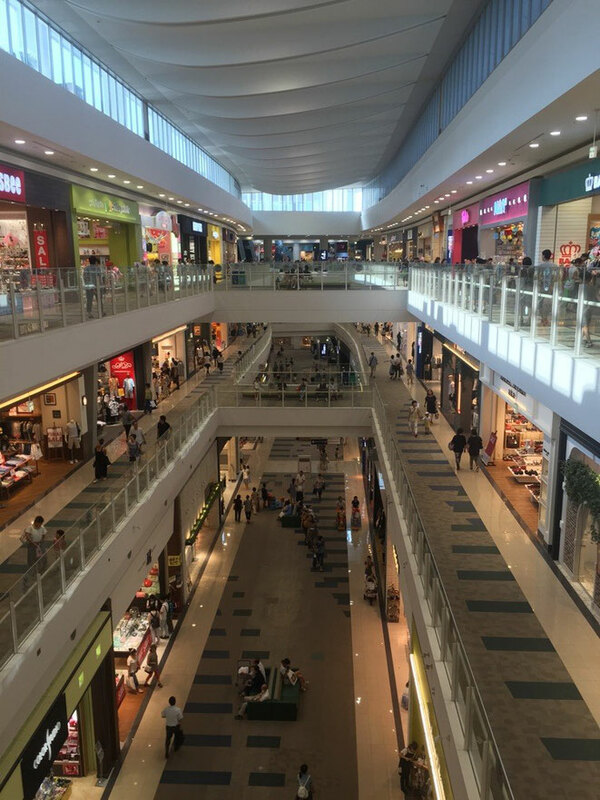 You would be able to spend a nice time for easy shopping or window shopping when you stay around Tama area as there are less people comparing with central Tokyo. 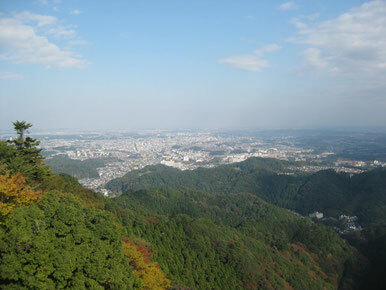 Access by bus from Tachikawa, Akishima, Tamagawajosui, Higashiyamato, and Hakonegasaki station.